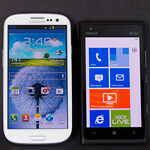 For the last couple of months, the Nokia Lumia 900 has established itself as a viable competitor thanks to the combination of it stellar design and killer $100 on-contract price. Arguably, it’s the best of the best when it comes to the Windows Phone community, but as we know all too well in the smartphone industry, there’s always a snake hiding behind the bushes waiting to attack. 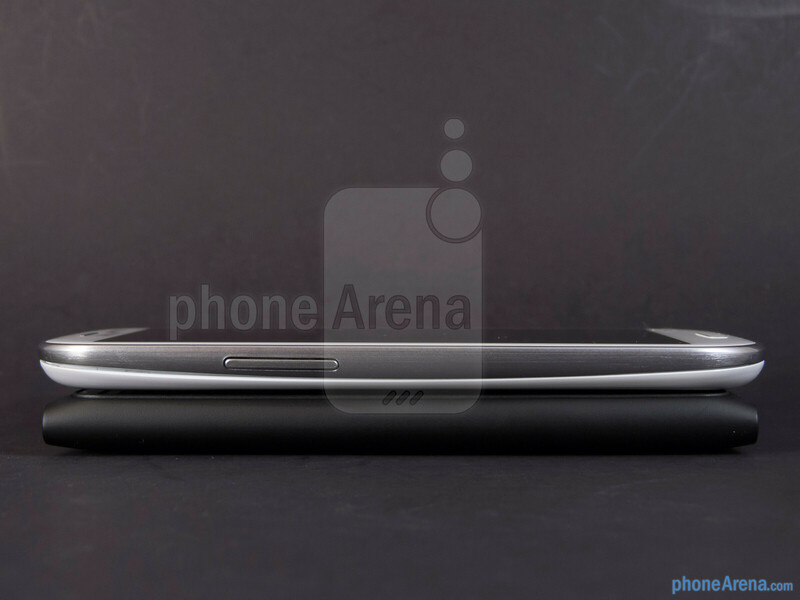 With that in mind, the Samsung Galaxy S III is undoubtedly ready for the challenge, as it’s undeniably one of the most highly anticipated smartphones out there. Obviously, they’re running completely different platforms, but we’ll see which one is able to soundly perform in all categories to come out on top. Sure, it’s been making the rounds for some time now, but we still have to hand it to the Nokia Lumia 900 when it comes to design – mainly because it’s original and fresh when compared to other things. Well, it’s not to say the Samsung Galaxy S III pales in comparison, since it’s technically lighter and thinner, but when first impression make a ton of difference, it doesn’t quite have the resounding wow factor when compared to something like a cyan Nokia Lumia 900. 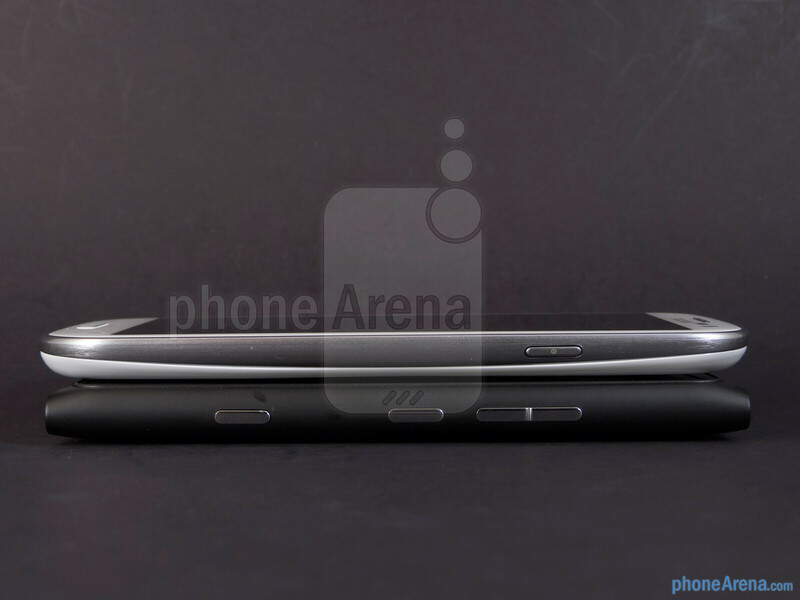 On top of that, the Lumia 900’s unibody polycarbonate construction feels considerably sturdier than its rival. Naturally, the two handsets feature capacitive buttons below their displays, though, the Galaxy S III incorporates a physical home button, but in any event, they’re spaced evenly from one another to minimize accidental presses. 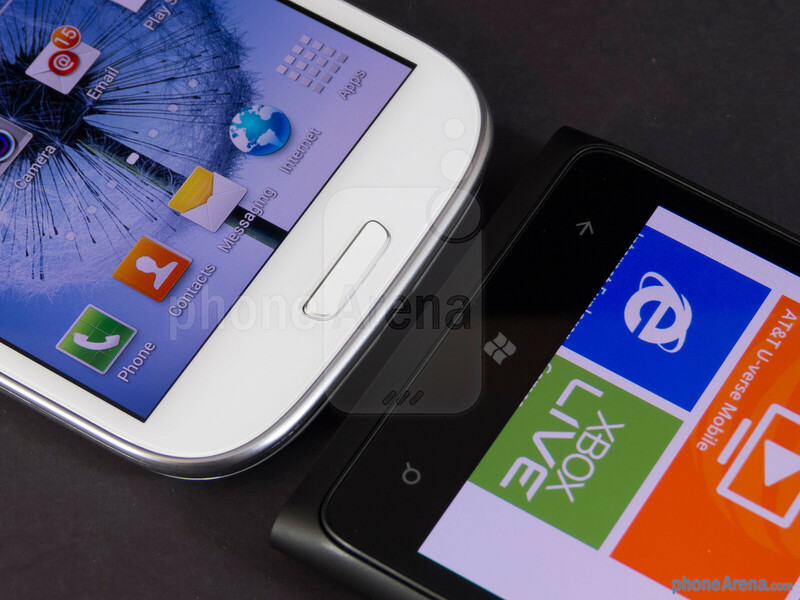 However, we prefer the physical buttons clinging around the sides of the Galaxy S III over the Lumia 900, since they’re slightly raised more and offer a better response. 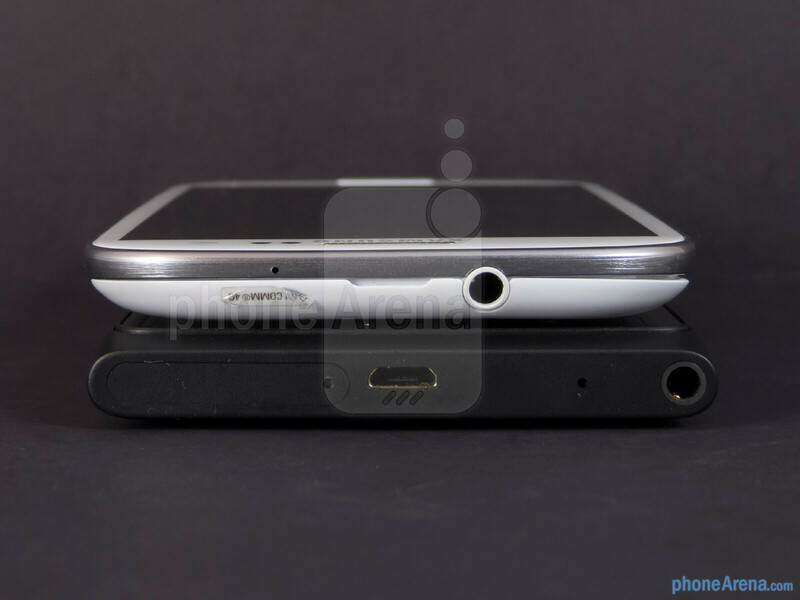 Rounding things out, it’s worth noting that the Galaxy S III is benefitted by its video-out functionality with the aid of a special MHL adapter, removable battery, and expandable memory via its microSD card slot. 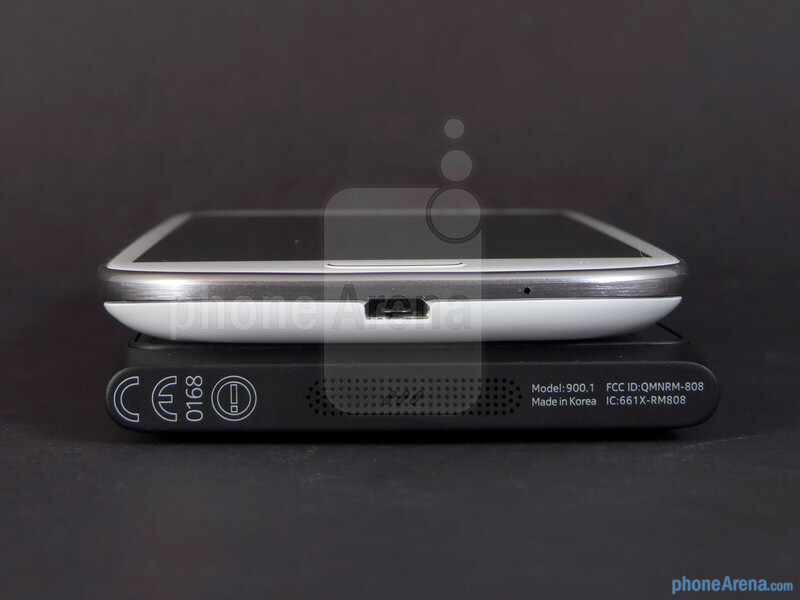 When it comes to snapping photos, both flaunt 8-megapixel auto-focus camera with LED flashes, but the Lumia 900 has the acknowledgement of having Carl Zeiss optics. 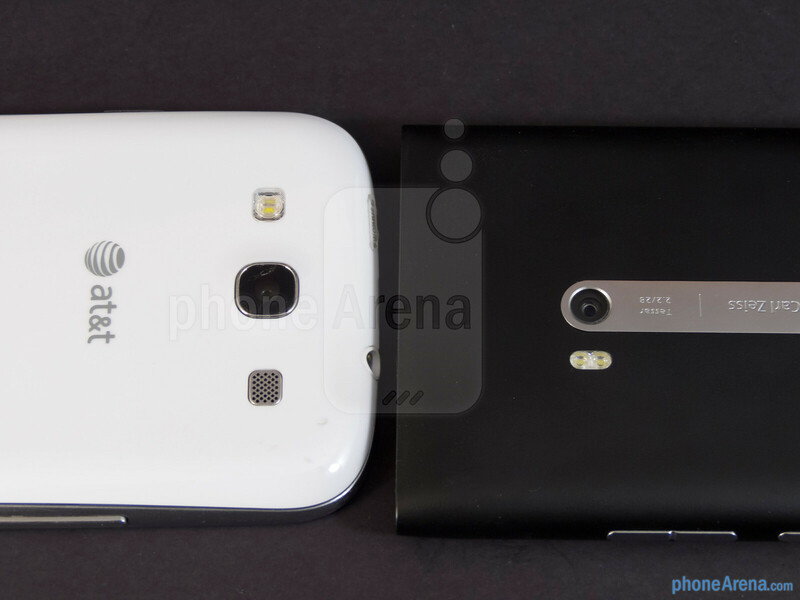 However, the Galaxy S III is capable of shooting 1080p videos with its camera – whereas the Lumia 900 is limited to 720p. 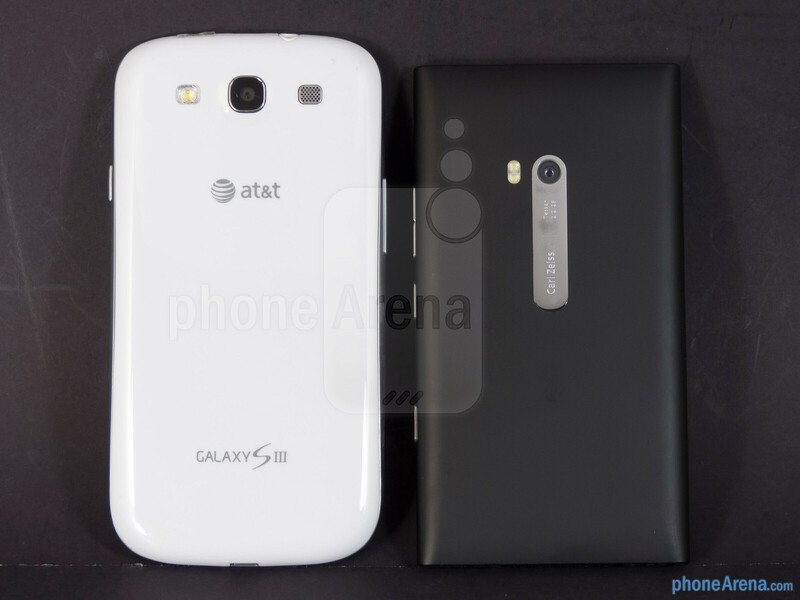 Additionally, they both have front-facing cameras for all our video-chatting needs, but the Galaxy S III’s higher count 1.9-megapixel camera has the ability to shoot 720p videos. Simply turning on their displays, it’s quite noticeable that the Galaxy S III has the commanding attention with its 4.8” HD (720 x 1280) Super AMOLED display. Conversely, the Lumia 900’s 4.3” WVGA (480 x 800) ClearBlack AMOLED display is still nice and pretty, but it lacks the wow factor to capture our attention between the two. Furthermore, the Galaxy S III wins with its higher resolution display, which is most apparent when looking at fine text in the web browser. 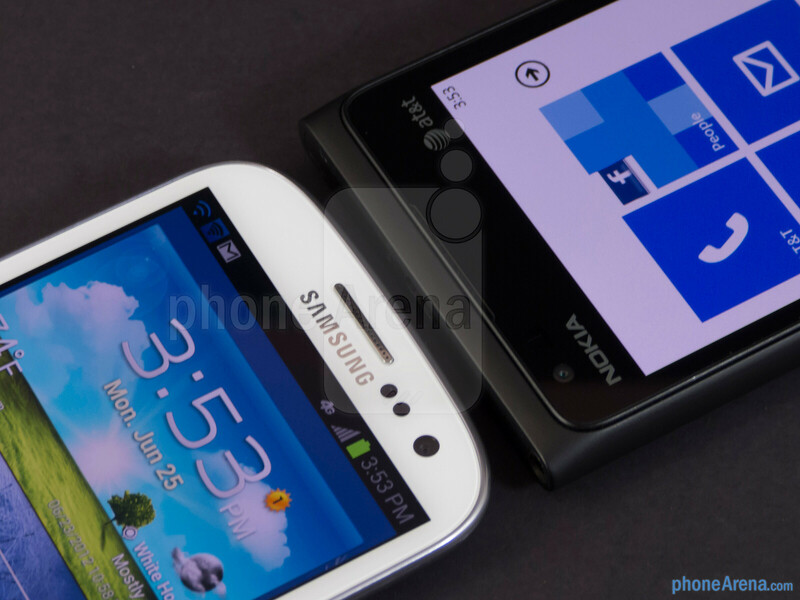 Naturally, both displays are extremely vibrant and boast wide viewing angles, but it’s the Galaxy S III’s overall package that reels us in more than Nokia’s offering. says the droidboy... by the way please let us know: what the hell does the lumia900 and siri have in common? Nah It's more like comparing an Agera R(GSIII) to a mini cooper or maybe a Fiat 500(Lumia900).. 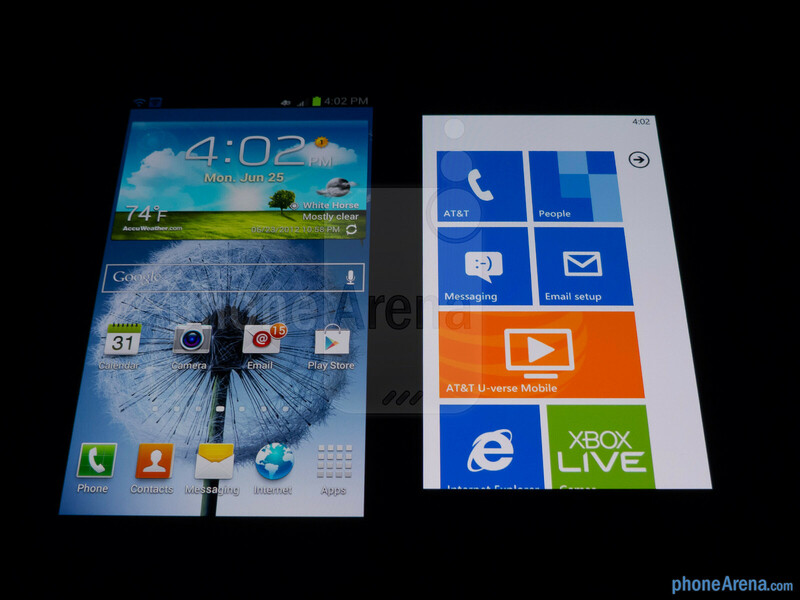 I'd think the Lumia 900 needs to be compared to the Sony Xperia Ion rather than the GSIII, considering the two devices are in the same price range. If you want something that doesn't look ugly, get a Lumia. Go for an XPERIA instead, you'll get the best of both, Android and aesthetics. =] And beauty is subjective anyway.. I'd say One S. Talk about design and build quality. Performance? One of the best in Android ecosystem. You're right, but some might not like its HTCish design.. I can see the Lumia´s pixels away. It will surely happen. 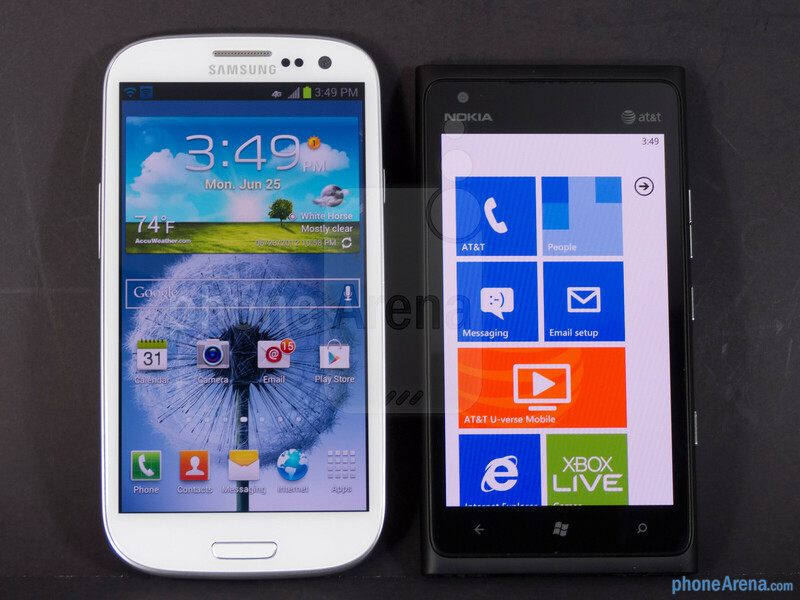 Then it will be a more exciting comparison: gs3 vs Nokia wp8 vs galaxy wp8. I'd love that.. 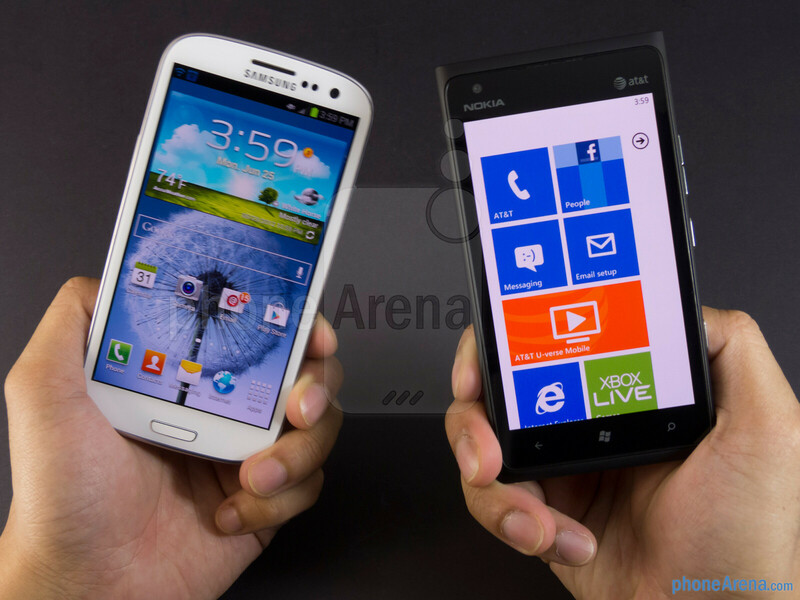 But imo, the GSIII will remain the best smartphone for a long time as WP8 seem to still be as closed as WP7 and ios, so..
Its nice to compare products, but there is no comparing here. We all know which is the better. Obviously its old against new. Nothing more. You wont see piksels on a black beckground . Please . 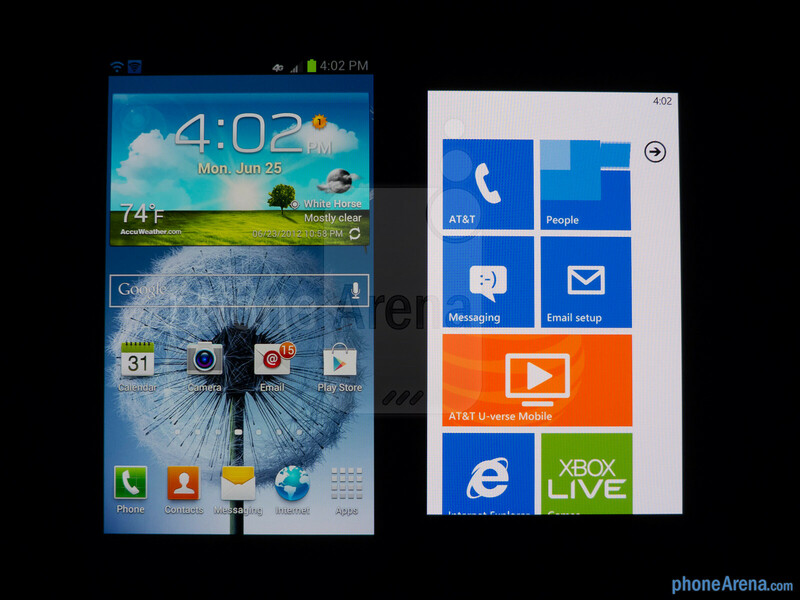 I have a Lumia 800 and when you use black it is harder to recognize every piksel . Thank you . I think you are afraid . 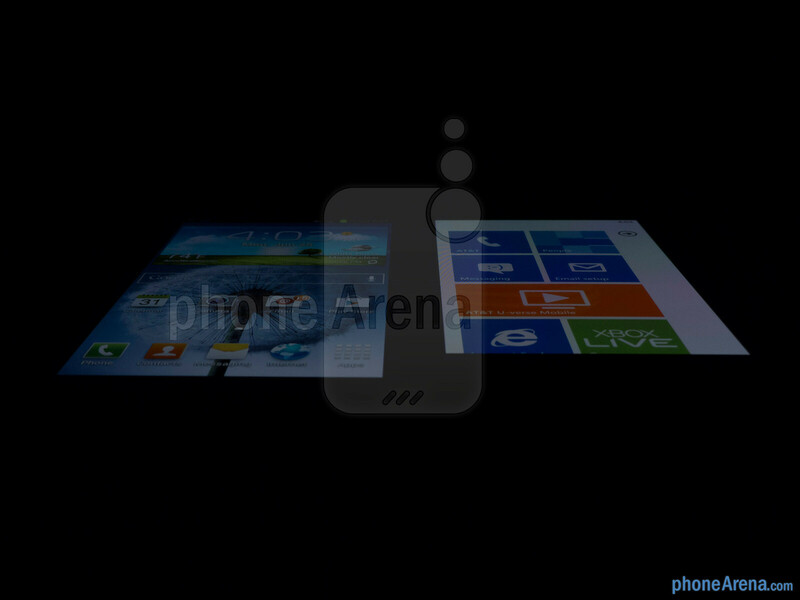 .... Something big is comming .... wait for Nokia World .. Afraid of what? HAHAHA!! Seriously, how old are you?